Boca Raton, FL (Restaurant News Release) A new I Heart Mac & Cheese opened on Jan. 13, 2019, at New Village at Patchogue on Long Island, NY. The restaurant marks the first I Heart Mac & Cheese to open in 2019, the first to open in the New York area and eighth overall. “We are committed to providing our guests with a positive culinary experience as they not only enjoy our unique twists on an American favorite, but our fresh, high-quality ingredients that are not only good for the body, but are satisfying and wholesome,” said Stephen Giordanella, chairman and CEO. I Heart Mac & Cheese’s Catering Division offers Chef Specials and Build Your Own catering trays with any of the bases. Food delivery is available via Uber Eats and Delivery Dudes. On the franchise side of the business, the company is projecting 20 franchises opening this year. Two locations are slated to open Spring/Summer 2019 in Cooper City, FL, and Deerfield Beach, FL. 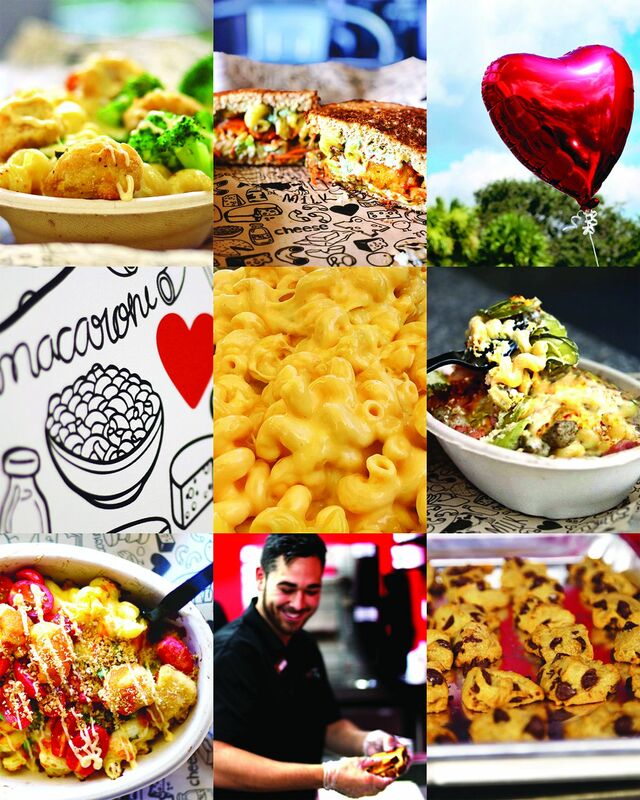 In October 2018, I Heart Mac & Cheese sold its first food truck franchise in the South Florida market to its former general manager, Hector Gonzalez. For more information on franchise opportunities, visit iheartmacandcheese.com/franchise/. 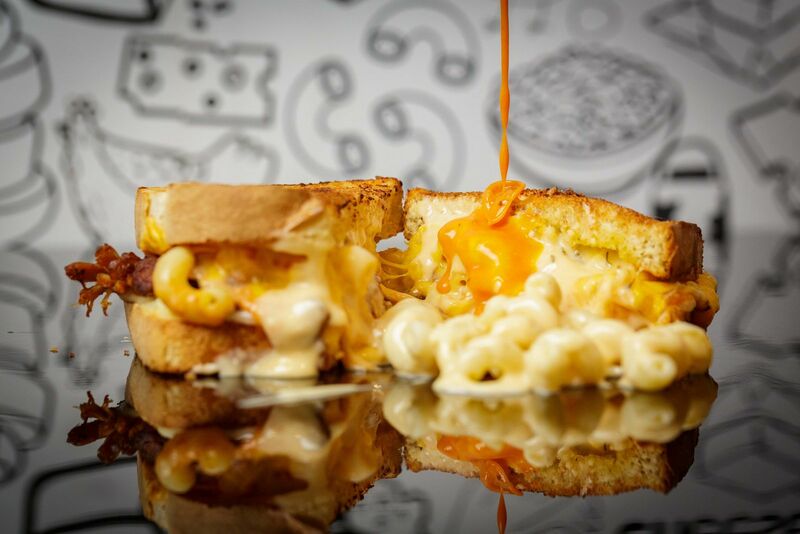 I Heart Mac & Cheese is a fast-casual concept specializing in customizable, made-to-order macaroni and cheese, grilled cheese sandwiches and salads. The menu combines award- winning recipes resulting in a grown-up approach to this classic childhood dish. The first location opened in 2016 in Fort Lauderdale. South Florida locations include Parkland, Pembroke Pines, Davie, Jupiter, Coral Springs and Boca Raton. Additional corporate locations are slated to open in New York, Florida, Georgia and South Carolina. In 2017, the company launched its franchising program nationwide.